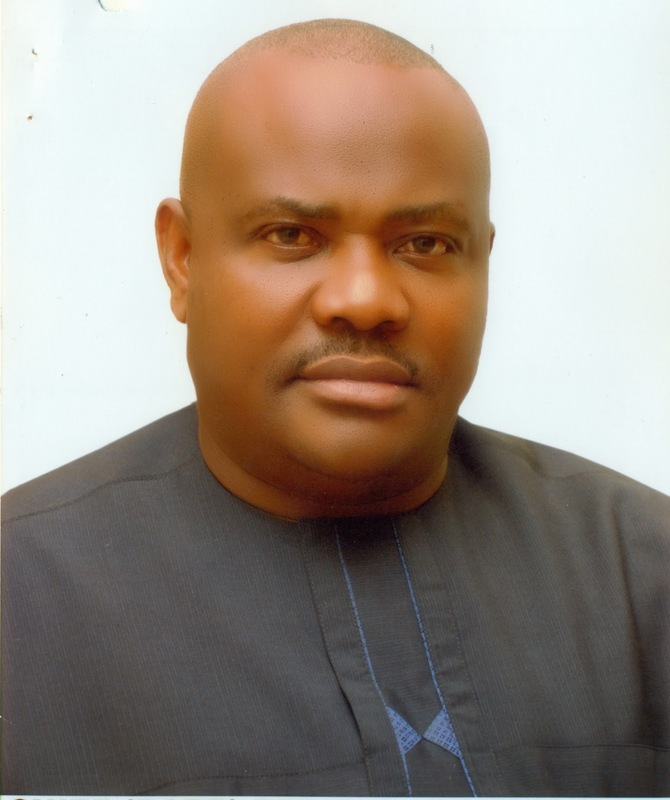 The Governorship Candidate of the People's Democratic Party (PDP) in Rivers State, Barr Nyesom Wike has issued a rallying cry to the people of Rivers State. He has asked them to come out enmass and 'revenge' the betrayal meted out to them on 28th of March. He said Gov. Rotimi Amaechi is a Judas. Full speech can be seen below. Today,I want all south south and South East to remember this,that we've two Judah. Let me confess to you,we held a meeting before the elections on Saturday, and we said as people from this part of the country,we must standby our brother. Some APC leaders bought into the idea. And that was while with all the money Amaechi throw around,we still gave our brother almost 1.5million votes. Amaechi is the only betrayal that raised his ugly head to say we rigged elections. When he knows is obvious that you and I gave our best to our brother. In Edo state,the Governor only complained of Army that was deployed in his residence. He never said the elections should be cancelled. money to fund his Fulani friends. Amechi, eyes will see hell. The highest they can give to him is Secretary. And after 8years,he will return home and become irrelevant. Trust the Hausa people,they will soon betray him just the way he betrayed the South South struggle. Nigeria map. I will led a war against them like ojukwu. Am not joking,I know am on air,and I am warning them now. Any attempt to rob us the way they rob our brother (GEJ) the battle will start from Rivers State. we remain in PDP. We leave the south west and north to run APC. That is how they tactically shared the Country. And we will not allow them use our resources to develop their States. I am urging you all to come out April 11th to do it again. We will be at the field to defend our votes,and revenge for our brother.